At some stage you’re likely to find yourself faced with a blocked drain. In kitchens, greases and soaps can build up on the walls of your pipes and cause blockages. In bathrooms, showers, tubs, and sinks can become clogged with hair and soap, while toilets can become clogged with paper and debris. No matter the cause of your clogged drain, one thing’s for sure: You need the help of a reliable plumber to come to the rescue. Fortunately, we offer drain cleaning services designed to tackle the toughest of clogs at the most affordable prices. 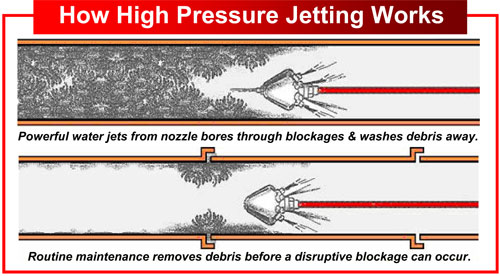 We come equipped with high pressure jetting machines enabling us to get to the source of the problem. Blasting our way through all causes of blockages having your household/premises up and operating as normal in no time. We carry out professional repairs on damaged or unserviceable drain lines. We also inspect and make repairs on septic tanks. When necessary we can insert a camera providing you with an accurate report on the condition of your drain pipes to keep your mind and rest. Don’t be tricked into thinking that drain cleaning is something that can be handled without the correct skills and equipment. While some DIY remedies exist that can be undertaken by untrained professionals, these are almost certainly just a temporary fix and can cause bigger problems down the road. 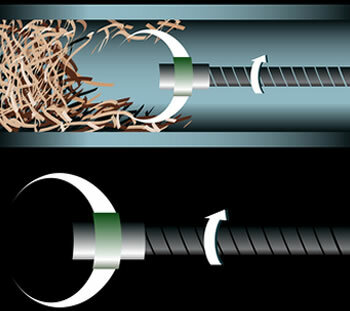 We are equipped with the correct equipment to rid your drains of roots, waste build up or any foreign object without damaging your pipes in the process. Sewer issues can create both safety risks and headaches. 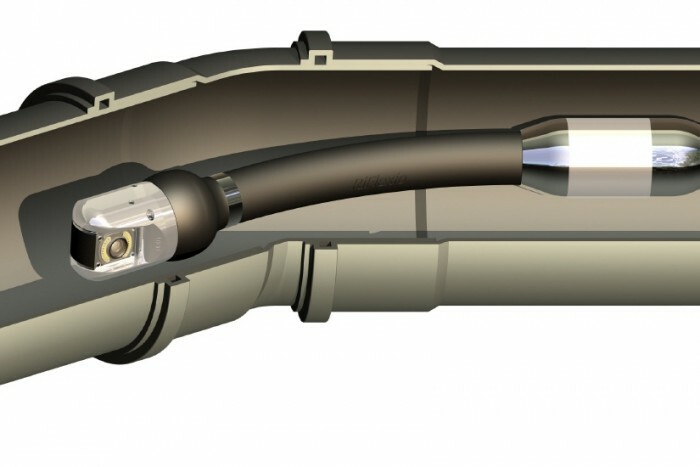 Without a properly function sewer system daily life can be brought to a standstill. Allow the team of Right Plumber to repair and maintain the sewer system that hides beneath your property. A broken sewer system can cause unsanitary conditions for your family, customers, tenants, and guests – leave the worry to us and we will make sure that everything is in working order.